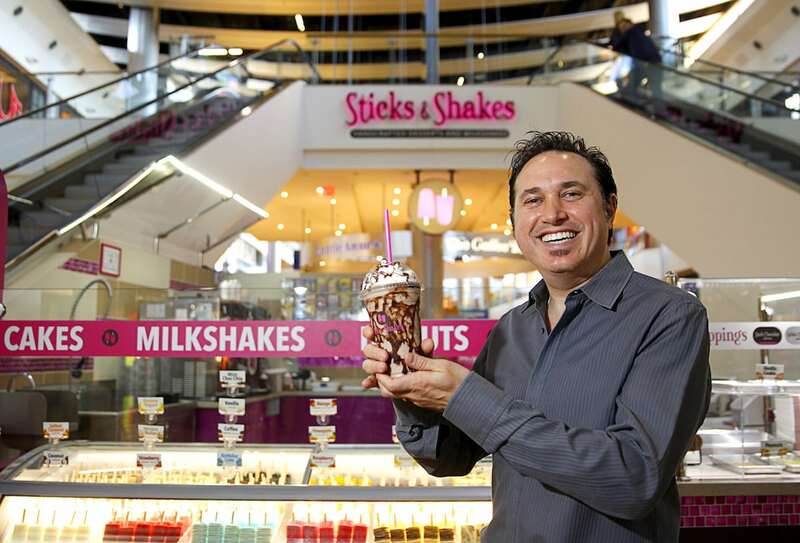 Leeds based entrepreneur, Matt Haycox, has invested in Las Vegas Dessert chain, Sticks and Shakes. Matt Haycox, a consultant to Access Commercial Funding, which provides businesses funding for growth, decided to invest in the chain after a chance meeting with the founder at the end of last year. Sticks and Shakes was started by Mark Glassman in 2014, when having left the UK to live in America. He quickly realised that unlike the UK where there are many Milkshake bars, there were very few dedicated ones in the USA. The Sticks and Shakes dessert & milkshake bars tag line is “If we can mix it, we’ll make it”. The brand serves milkshakes in the flavour of any chocolate bar or sweet, including Snickers, M&Ms, Skittles and Oreos. 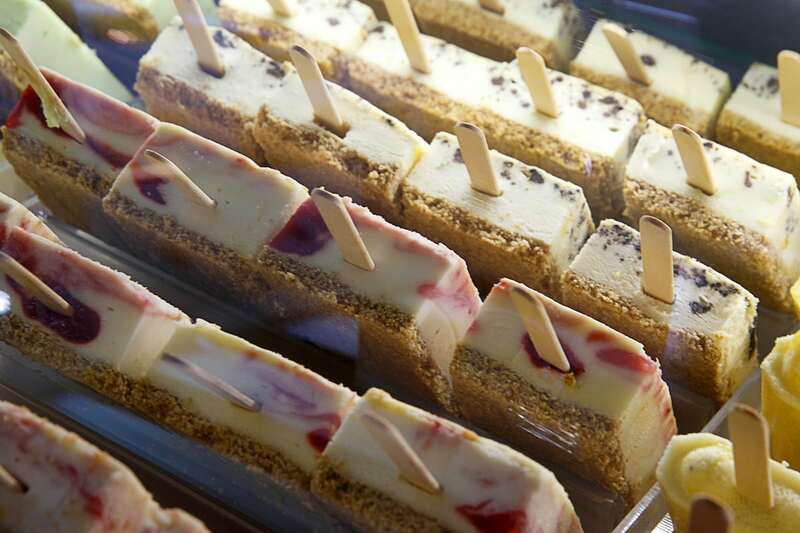 They also produce delicious desserts on sticks including; Gelato, Sorbet, Fruit and Cheesecake. 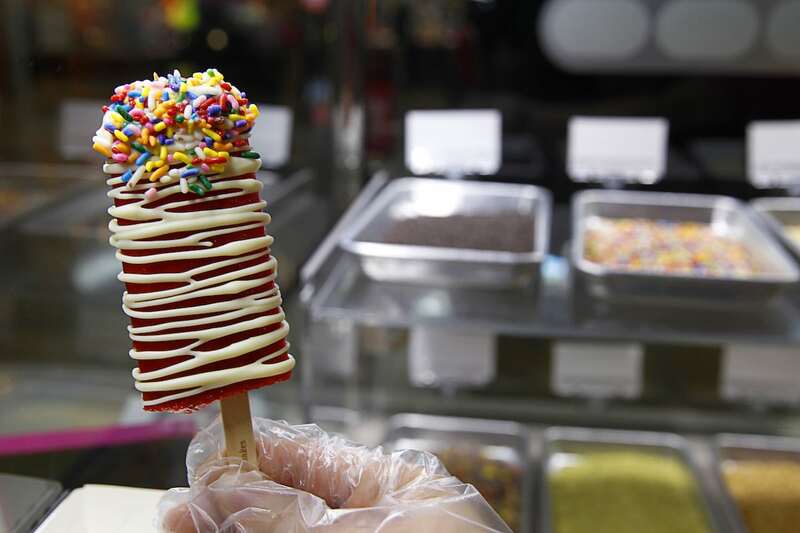 Abigail Morales holds up a strawberry sorbet pop with white chocolate and rainbow sprinkles at Sticks & Shakes in the Fashion Show Mall Tuesday, Jan. 13, 2015. The kiosk makes customized milkshakes and other desserts. Now with three stores in the USA and over a million dollars a year in turnover, the duo are hoping to turn Sticks and Shakes into a household name. Mark Glassman says: ‘The road map for Sticks and Shakes in the next eighteen months will be to establish a stronger position in the Las Vegas Market with a couple more corporate stores. Then to roll out across other states in the USA via corporate and franchised stores. The investment comes weeks after Matt helped raise money for 9 year old Alfie Smith, who has cerebral palsy. Unfortunately the surgery Alfie needs is not available on the NHS, so Alfie needed help to raise around £50k to pay for this treatment (and 2 years aftercare). Matt pledged to match all donations towards Alfie’s surgery, pound for pound, to fund his life-changing operation, in a generous act of kindness and donated £16k to Alfie’s fund just after Christmas. Cheescake pops are displayed at Sticks & Shakes in the Fashion Show Mall Tuesday, Jan. 13, 2015. The kiosk also makes customized milkshakes and other desserts. Next PostIs Facebook Advertising Dead?